“The Other Side of the Gun” starts out with the kind of slow roll that you could envision playing alongside the opening credits of a gritty cop flick. The detective’s battered muscle car wheels around the types of corners working class folks avoid after dark, while the movie’s protagonist tosses off knowing glares and cigarette butts. Heavy, serious sounds from Seluah, a Louisville band cutting its first album in 10 years. Red Parole is due out on April 10th via Karate Body Records. “The Other Side of the Gun” was released last week as the album’s first single. At nearly seven minutes, it’s a bold introduction. The guitar line, though simple, resonates immediately. Seluah creates a dense, driving atmosphere before drummer and vocalist Edward Grimes takes his crew into a jammier, synth heavy bridge. This is not light, easy listening, but it is certainly satisfying. Seluah formed in 2000 and were immediately regarded as one of Louisville’s best bands by the local press. Their self-titled EP was hailed by LEO Weekly as “One of the best records to ever come out of Louisville.” An astonishing statement considering My Morning Jacket had dropped The Tennessee Fire in 1999 and were well on their way to regional and national acclaim with 2001’s At Dawn. 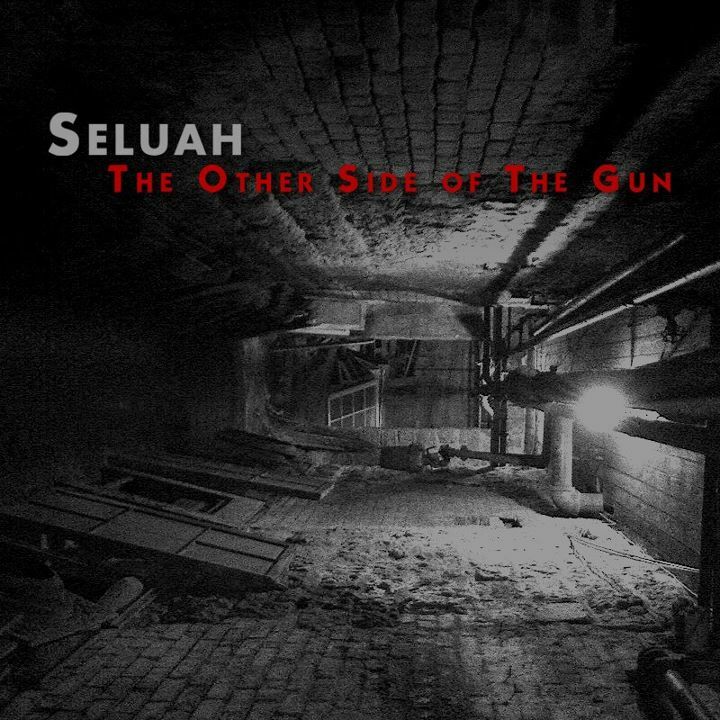 Seluah resurfaced in 2011 after a six-year hiatus that saw its members earning their keep amongst a variety of national touring acts. The local buzz was back in full force after they opened for TV On the Radio last summer. Keep your eyes pealed for Red Parole later this spring.